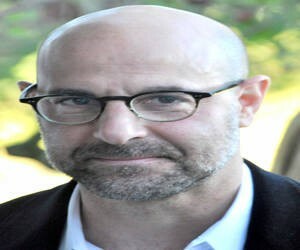 Short bald actor that wears glasses and often seen sporting short beard stubble or 5 o’clock shadow. 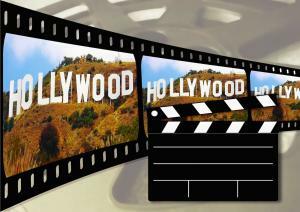 Has had roles in over 80 feature films as well as TV appearances in Miami Vice in 1988-88 and ER in 2007-2008 (10 episodes). 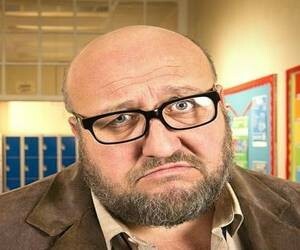 Bald actor wears spectacles and a beard played ‘Dullard’ in Television series ‘Extras’ with Ricky Gervais. 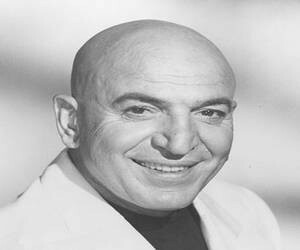 Telly Savalas aka Kojak is one of the most famous bald actors of all time. Star of the hit TV series ‘kojak’. Died in California in 1994 aged 72. 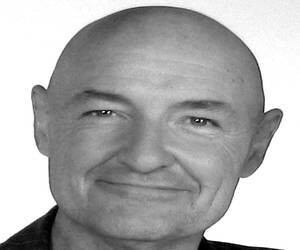 The bald guy out of ‘Lost’ – Terry won an Emmy award in 2007 for his role as John Locke. Bald dwarf actor that played ‘Mini-Me’ in the Austin Powers satire movies.